This is going to be a great year for local films. For a start, Singapore-born filmmaker Sandi Tan, now based in the US, was just awarded for her directing in the World Cinema Documentary Competition at the recent Sundance Film Festival. Her film, Shirkers, was shot in guerrilla-style in the streets of Singapore back in the 90s when she was only 19. It follows the adventures of a teenage assassin whose fingers can be twisted into the shape of a gun. Fresh and creative, it’s no wonder it caught the eyes of the judges at Sundance. Speaking of creative, 2018 is a bumper year for imaginative Singapore films. Here’s a look at five. With a name like that, it’s bound to spur interest. As the title suggests, the movie is about Zombies on our tiny island. 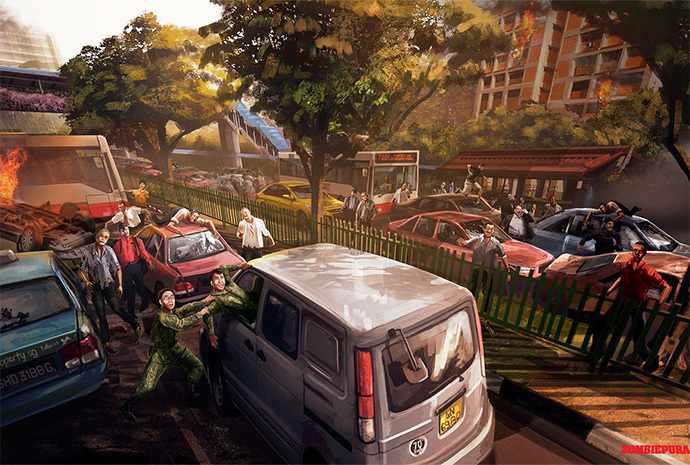 Directed by Jacen Tan, who’s known to pepper Singlish in his films, this is going to be quite a riot of a movie. 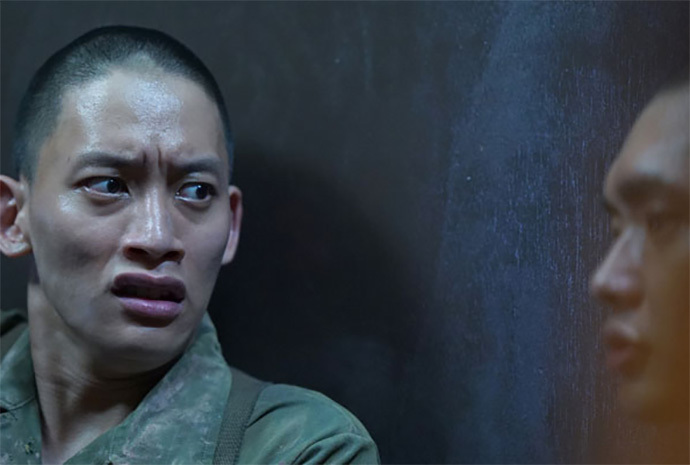 It stars actors Alaric Tay (Rubbers) and Benjamin Heng (Eating Air) as a pair of soldiers stuck in a camp, with their friends turning into mindless flesh-eating undead after, you’ve guessed it, a viral outbreak. If you love horror and comedy, this is right up your alley. Director Raymond Tan made a film called Wayang Boy back in 2014, about an Indian drawn to the beauty of Chinese opera. His idea then was to introduce this dying art to different cultures. This year, he returns with the idea of exposing this rich cultural activity to our youth. In The Wayang Kids, a mildly autistic boy and a Eurasian girl band together to convince everyone around them that he deserves to represent their school in an international Chinese opera performance. This will be a great movie to show your kids, introducing them to the colourful world of Chinese Opera through the eyes of kids. Local pioneering filmmaker Eric Khoo is back with a drama about a young ramen chef who came to Singapore from Japan to unearth a hidden past that his Singaporean mom kept from him. Except that he doesn’t just find closure, but also innovates a cooking style that bridges past and present, and traditional Japanese with some Singaporean flavour. 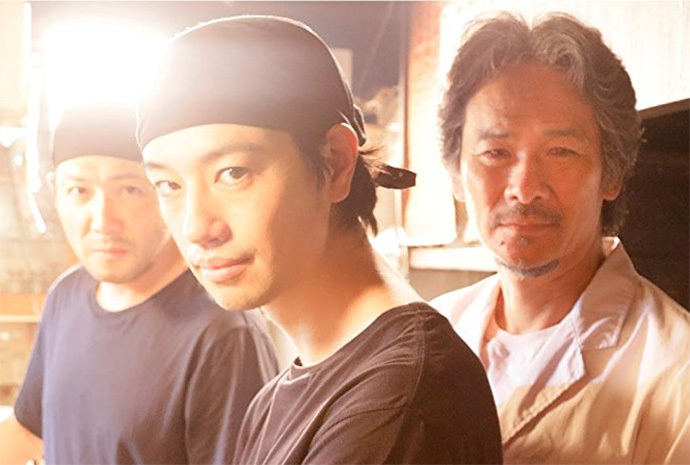 Khoo is a fan of both Japanese comics and cuisine, which he keenly explored in this film. Starring big names like Mark Lee and Jeanette Aw, fans of Khoo and stars would wanna catch this. This is going to be interesting. A period action-drama set in Indonesia, it’s the directorial debut of Mike Wiluan, CEO of Infinite Studios, an integrated Media Entertainment company. 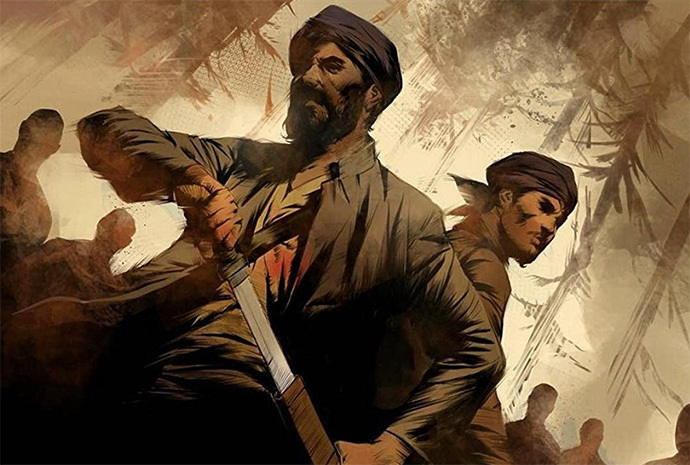 Dubbed as “satay western”, referencing the spaghetti westerns made by Italians, Buffalo Boys is set in the 18th century, when Indonesia was under Dutch rule. But one man isn’t just going to meekly bow to the Dutch; instead, he rallies up his townsfolk to resist the colonial oppression. There are few Westerns made these days and fans of the genre might just like this. This the sequel to the 2011 military-themed horror movie 23.59. Between Zombiepura and this, it’s quite clear that horror only happens in the army. This time, instead of just one story, there’s going to be three. Each story will be set in a different era of National service, when it first started in 1968, then in 1985 and finally, during present day. And the spirits haunting our young cadets come in all shapes and forms too, from undead Japanese soldiers to fake girlfriends. 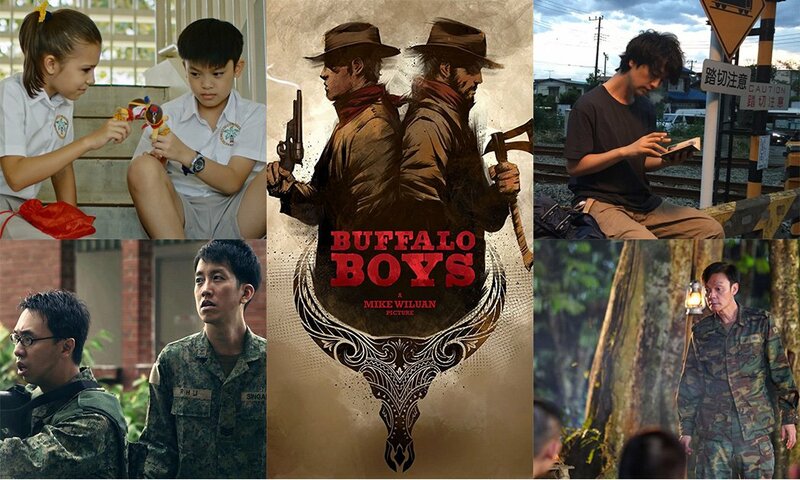 Starring army movie regular Noah Yap (Ah Boys to Men), Mark Lee, Riche Koh and more, this will definitely resonate with our male population, all of whom have to walk the daunting path of compulsory army service in Singapore.